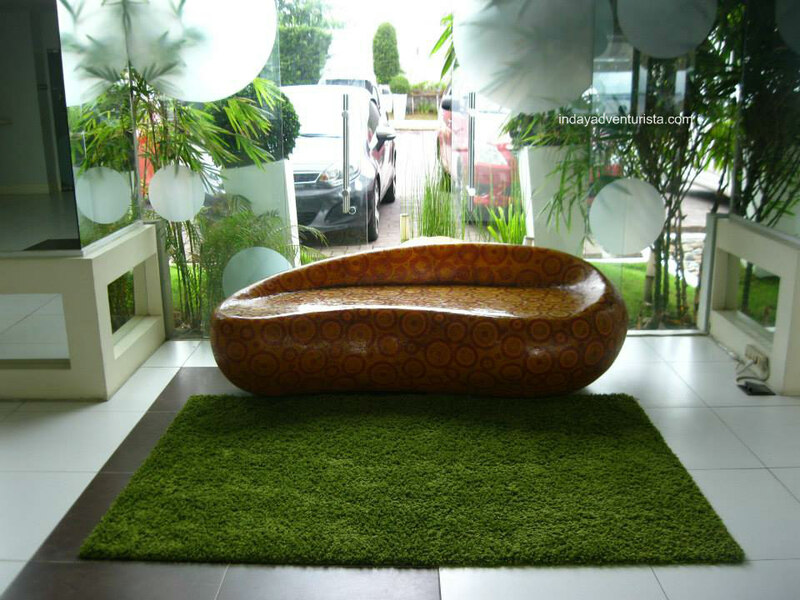 Feast your eyes to the vibrant interior of Be Resort as you step in their hotel lobby. 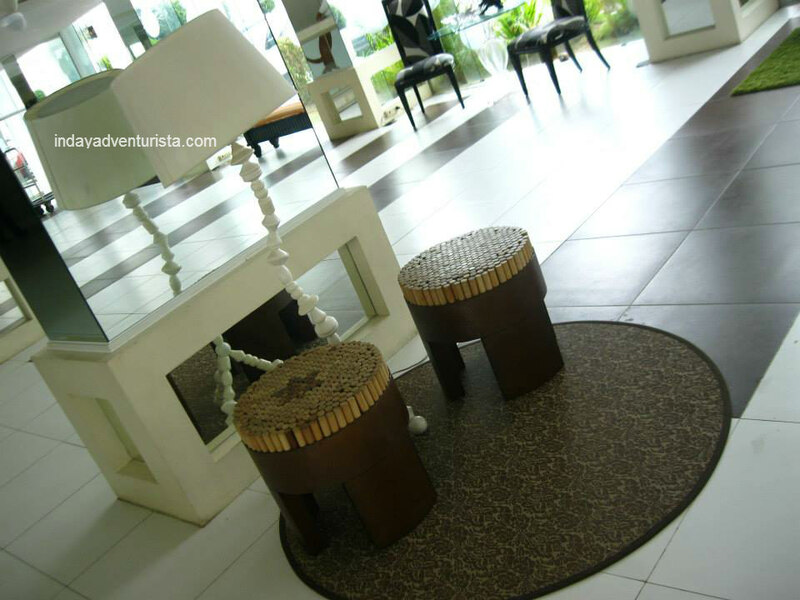 It is a stylish boutique resort in Punta Engaño Rd, Lapu-Lapu City. You will be greeted with leading-edge furniture and fixtures and colorful pastel hues that will give you a familiar sense of home. BE is smaller compared to its neighboring resort-hotels. I love that it’s small and charming because I’m a sucker for a zen-cozy vibe type of place. I feel close to home and that is what Be is definitely giving to their guests. 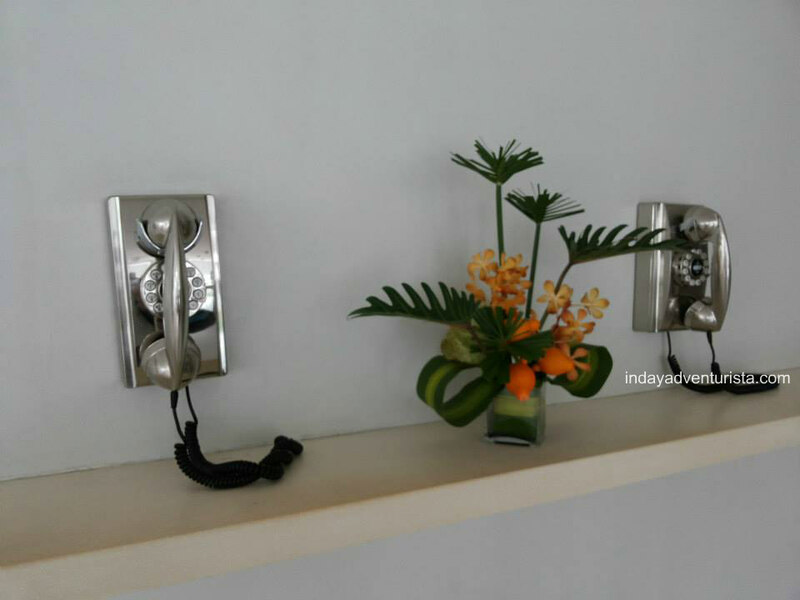 The interior inside is visually tranquil and the rooms bring contemporary comfort to every vacationer. 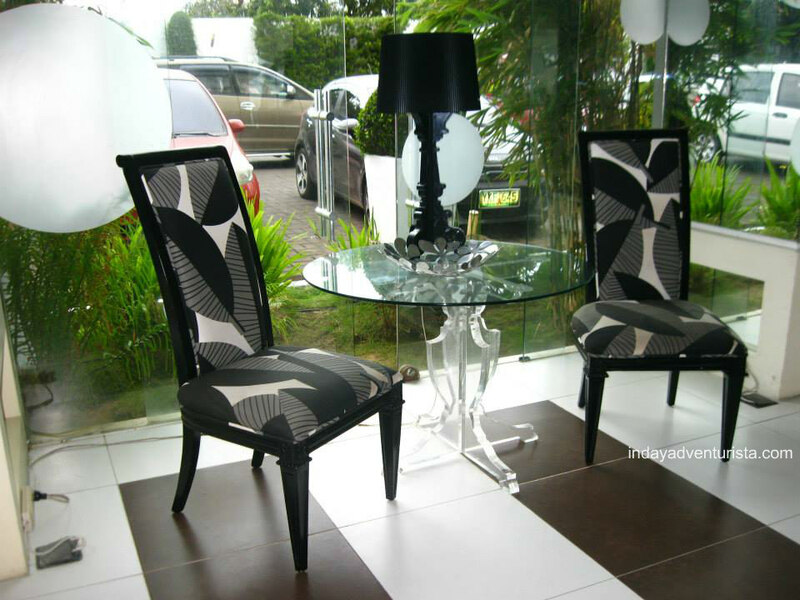 Room rate starts at P4, 888+/night (rates may vary per season/promotion). The beach and swimming pool area are equally relaxing. It’s all-white surrounding dictates cleanliness and peacefulness of the place. 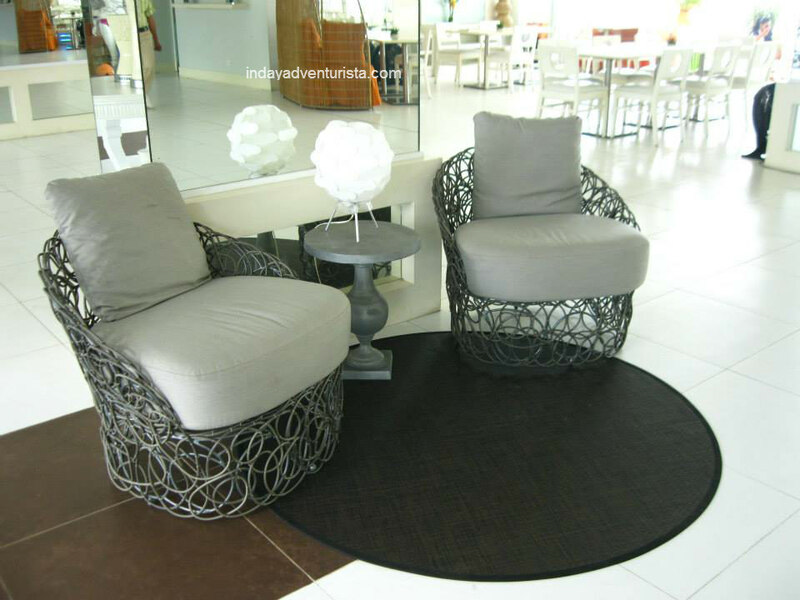 I personally love the chic lounge chairs that go perfectly with the hotel’s boutique image. It is big and can sit two people perfectly without fuss. 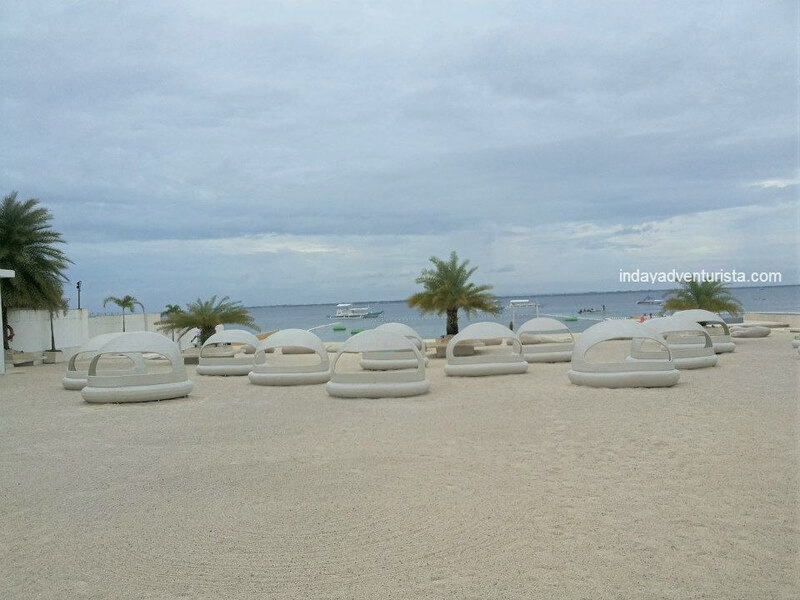 There are also beach pods and giant bean bags along the shore that day users can use for nesting and convenience. The beach is fine. I like it. The white sand pebbles are uniquely cool but it’s best to wear footwear rather than walk barefoot as the sand pebbles hurt a bit. I love the beach better compared to the swimming pool practically because the water is great for swimming (especially in the afternoon since it’s already high tide) and their beach line is clean. Be Resort has two swimming pools and a jacuzzi. 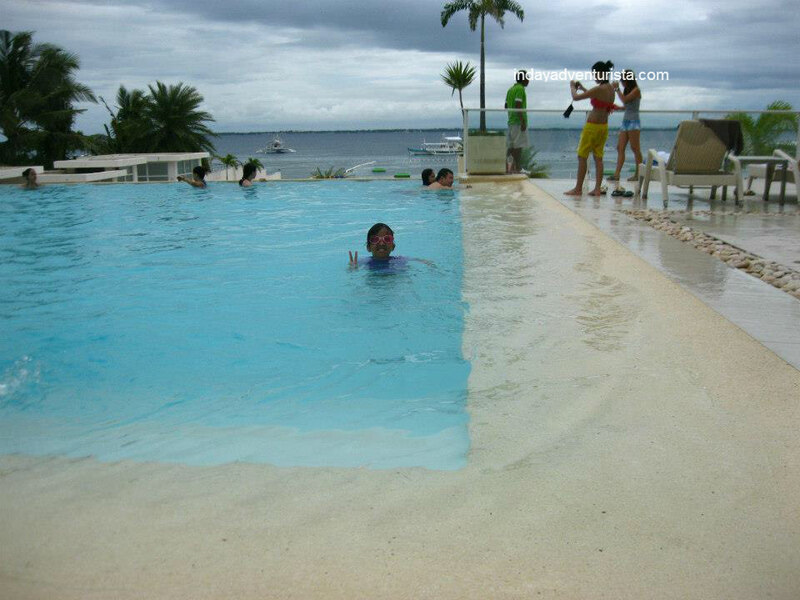 The main one is an infinity pool located at the landing between the flight of stairs directly to the beach. It is 4 feet deep, though, and not that big so it get’s immediately crowded at some point. The kid’s wading pool is 2 feet deep and is in the beach front area. There ‘s also a mini bar/restaurant right next to it so parents and guardians of the kids can stay close to them at the same time grab some food to eat. My over-all experience was nice. 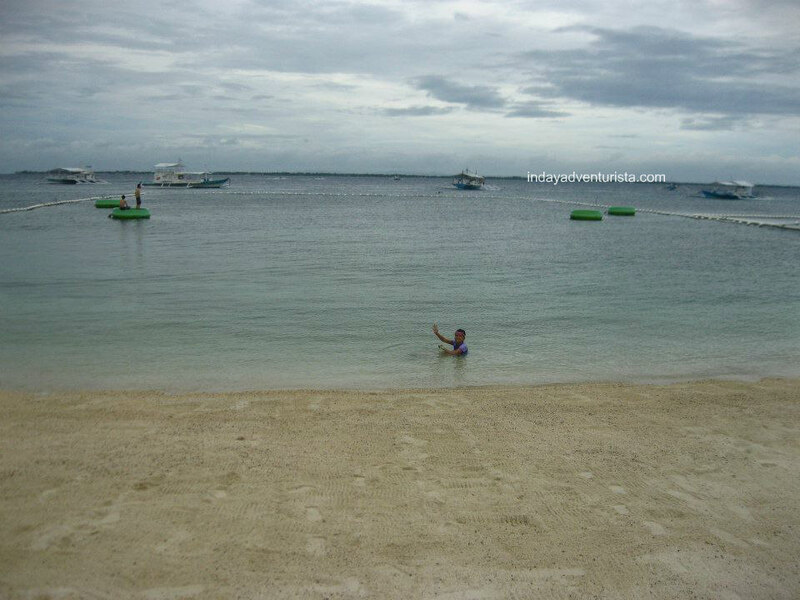 I would recommend it for a day trip because I felt that there is not much to do here after you tried the beach and their pool. The entire premise can be toured within the first 30-minutes upon your arrival. Day Use Rate is Php999/person, 50% off for children from 5- 12 years old, Php499/child and FREE for children 4 years old and lower. Via public transportation at the jeepney terminal in Parkmall, Mandaue and take the Mandaue to Punta Engano route #23. 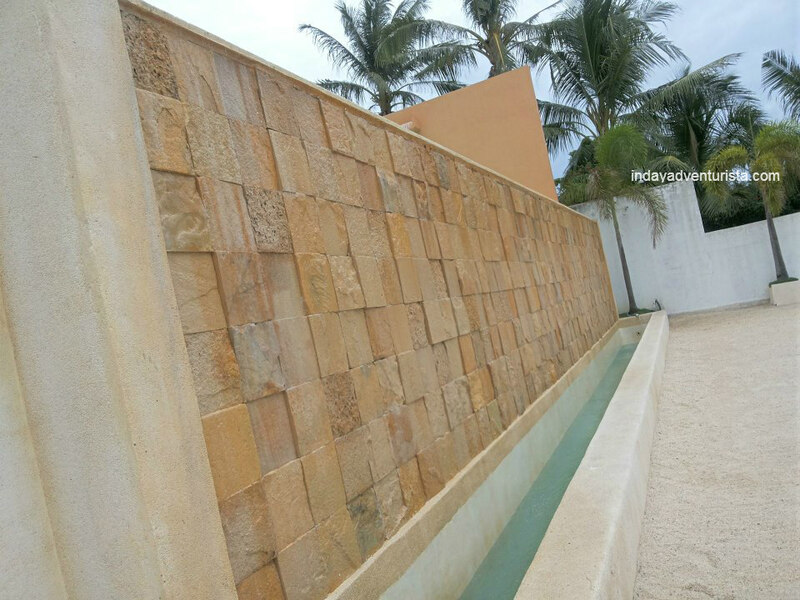 It will pass by the resort’s main entrance gate. 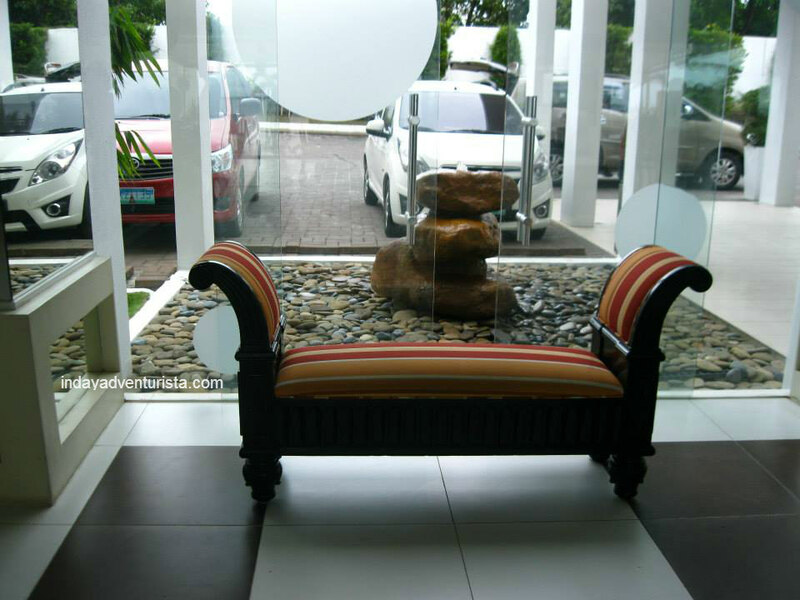 Take a cab from Cebu City and inform the cab driver that you’re heading to Be Resort. For private vehicle, take Sergio Osmeña Boulevard, Ouano Ave and M.L. Quezon National Highway to Punta Engaño.